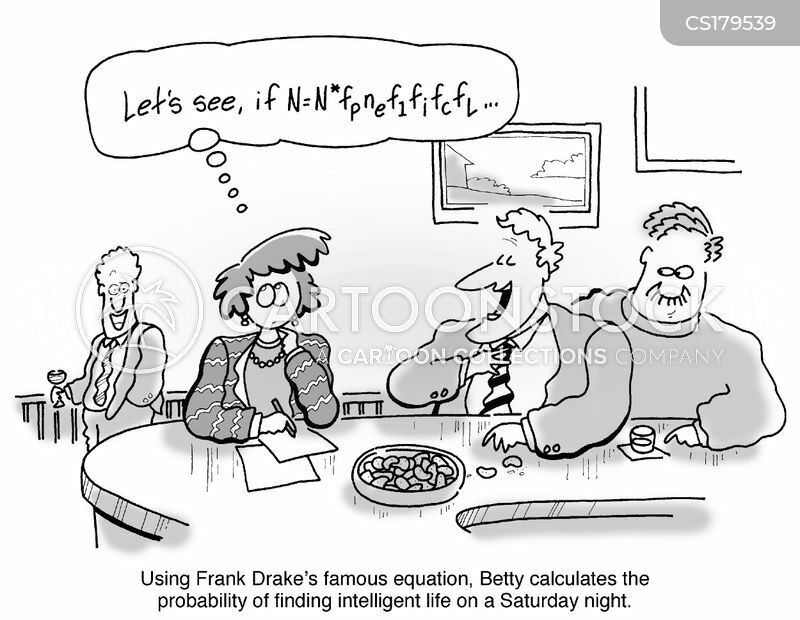 Using Frank Drake's famous equation, Betty calculates the probability of finding intelligent life on a Saturday night. 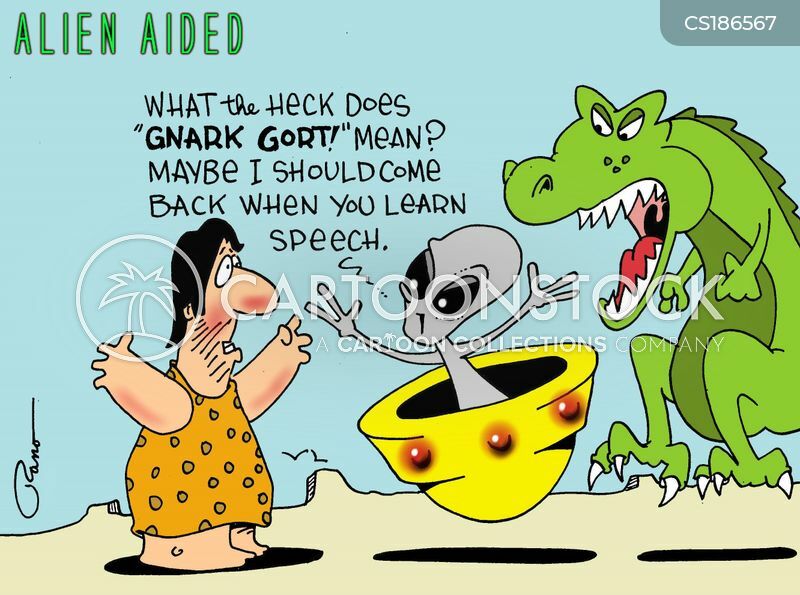 "What the heck does 'gnark gort' mean? 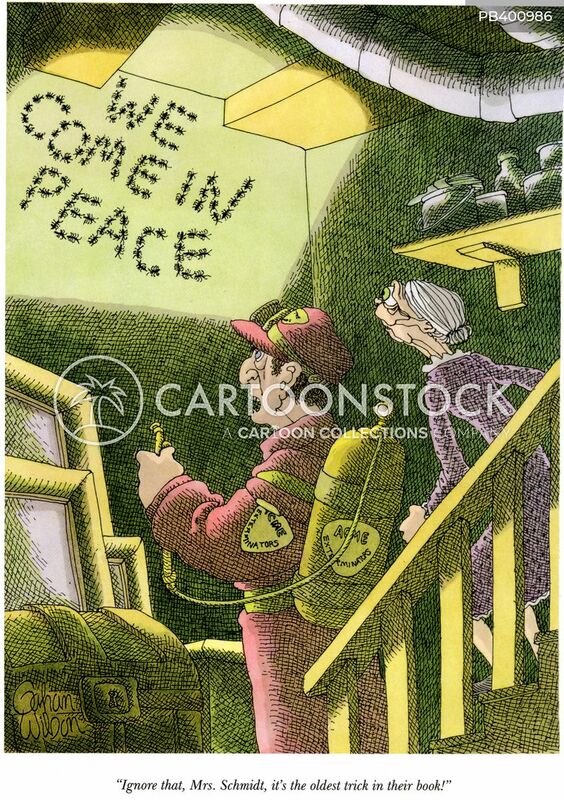 Maybe I should come back when you learn speech." 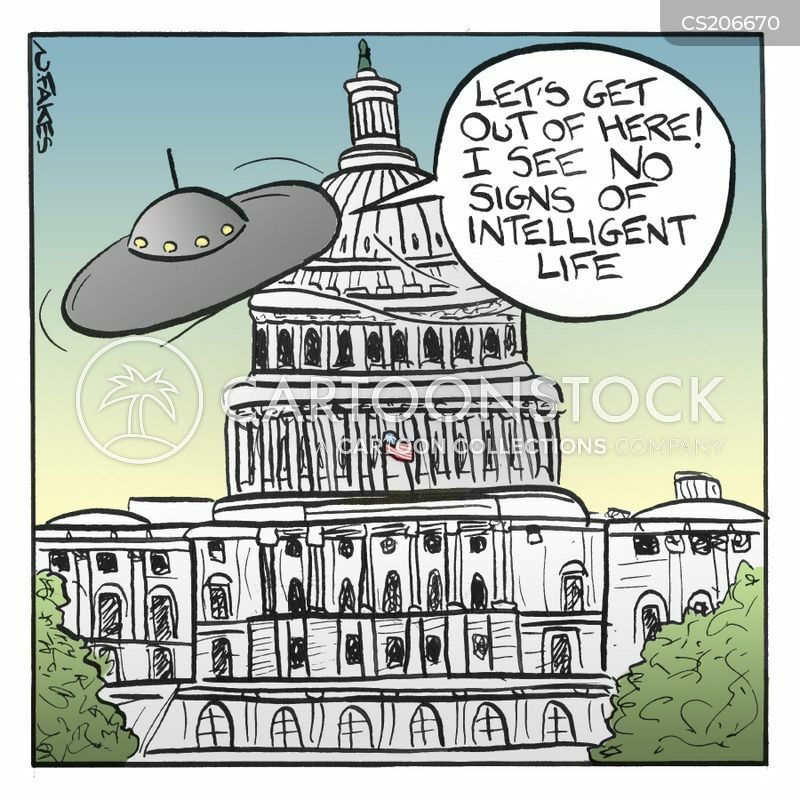 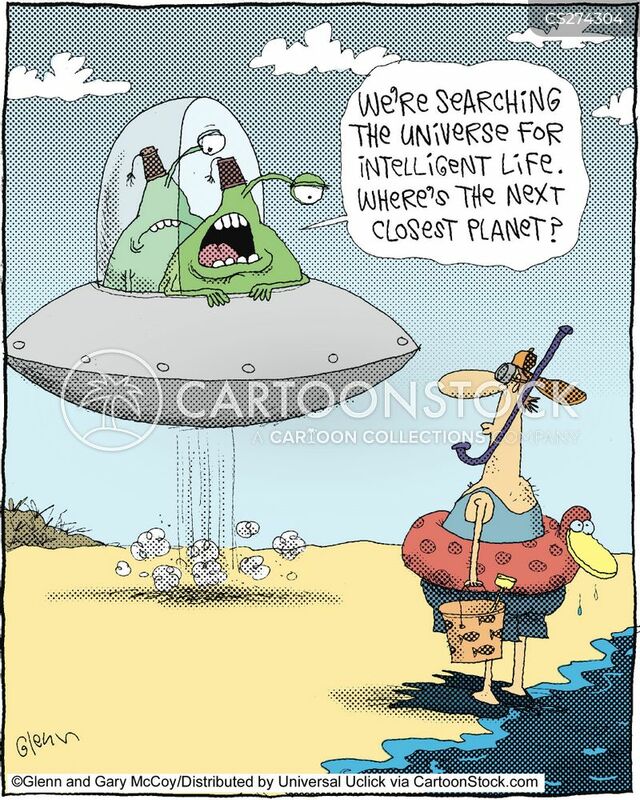 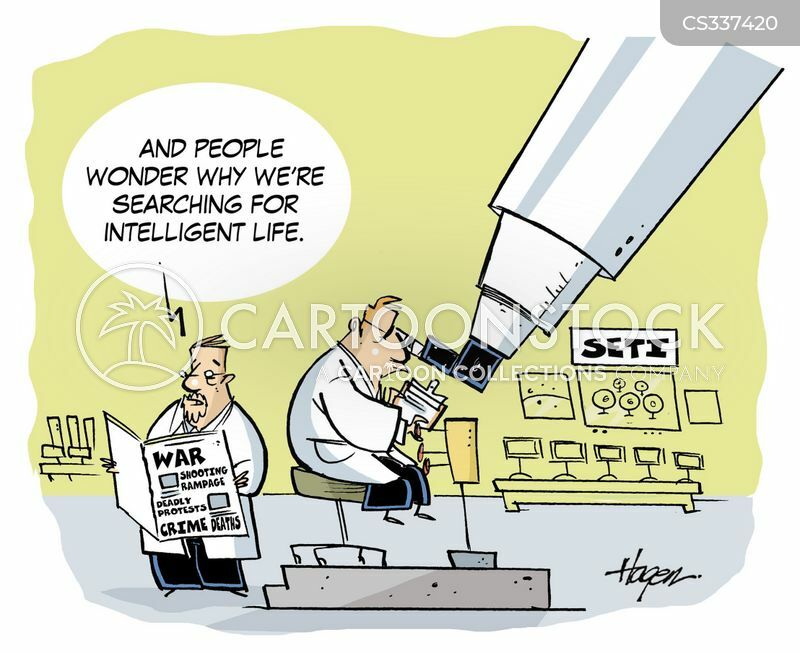 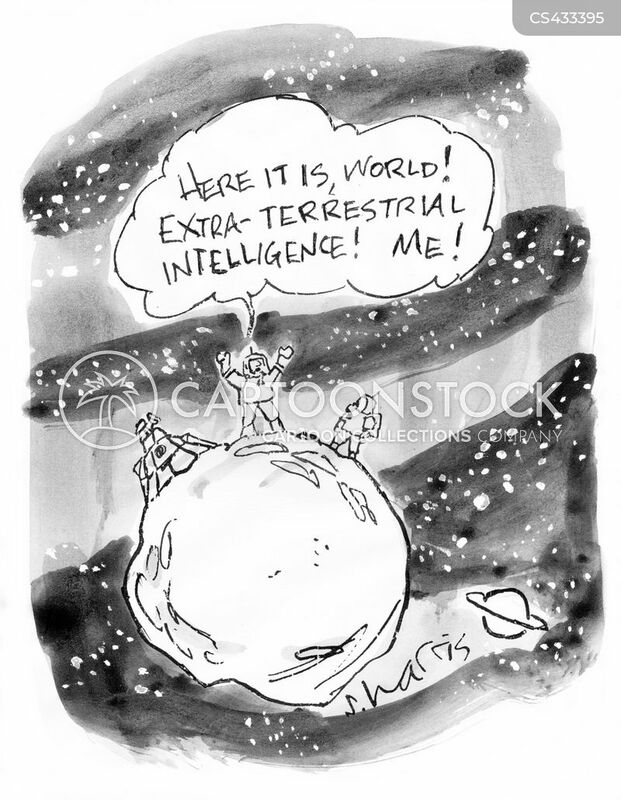 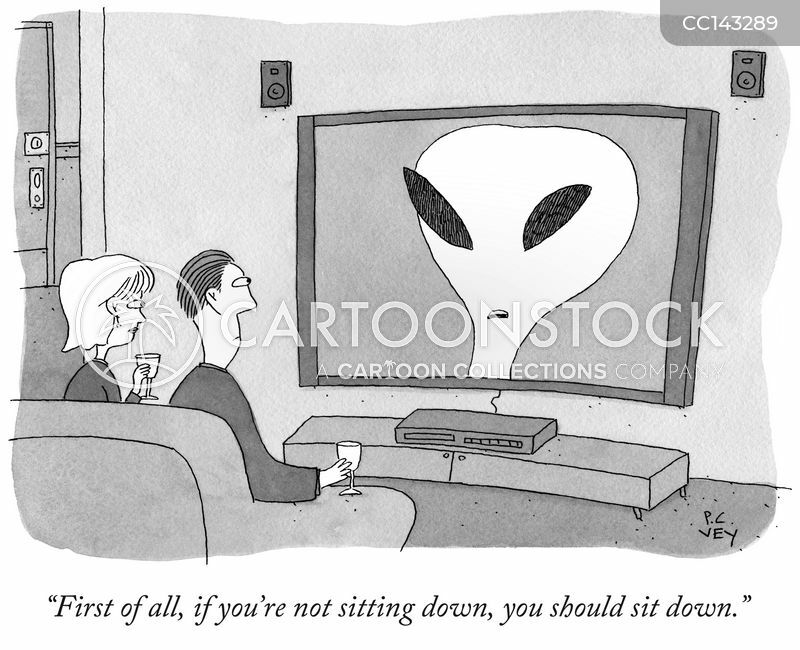 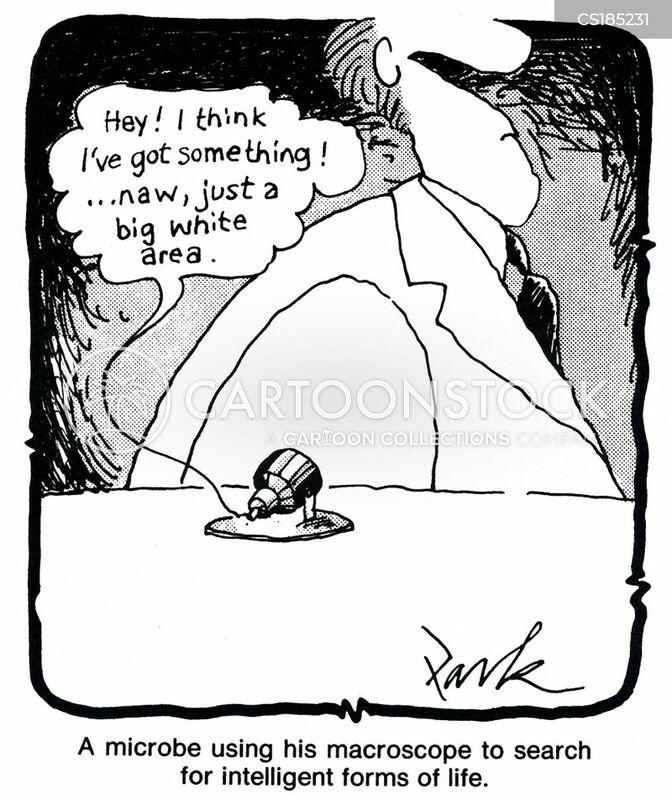 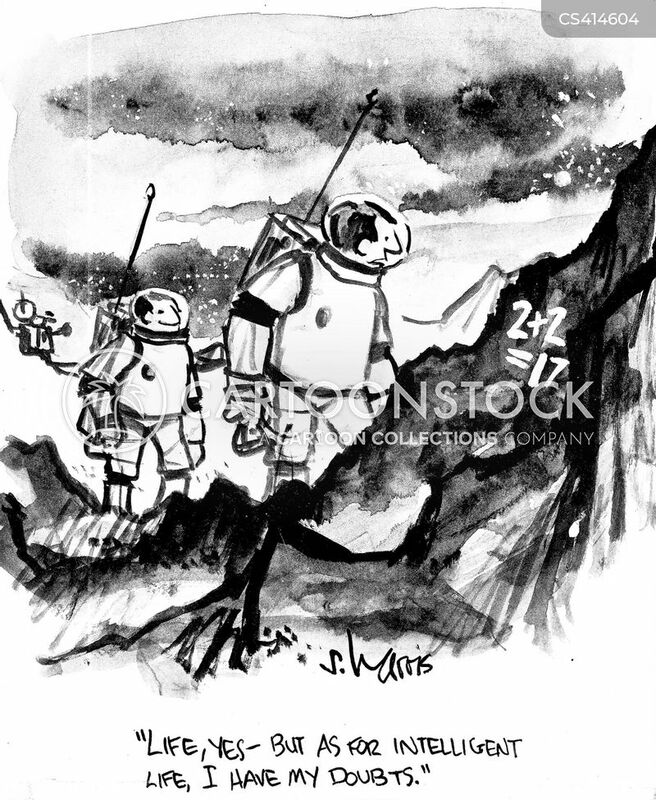 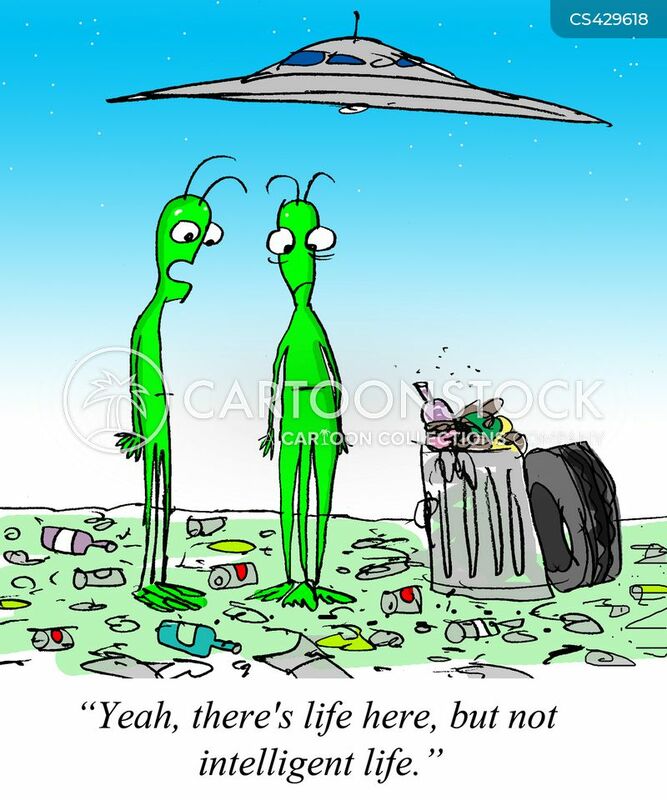 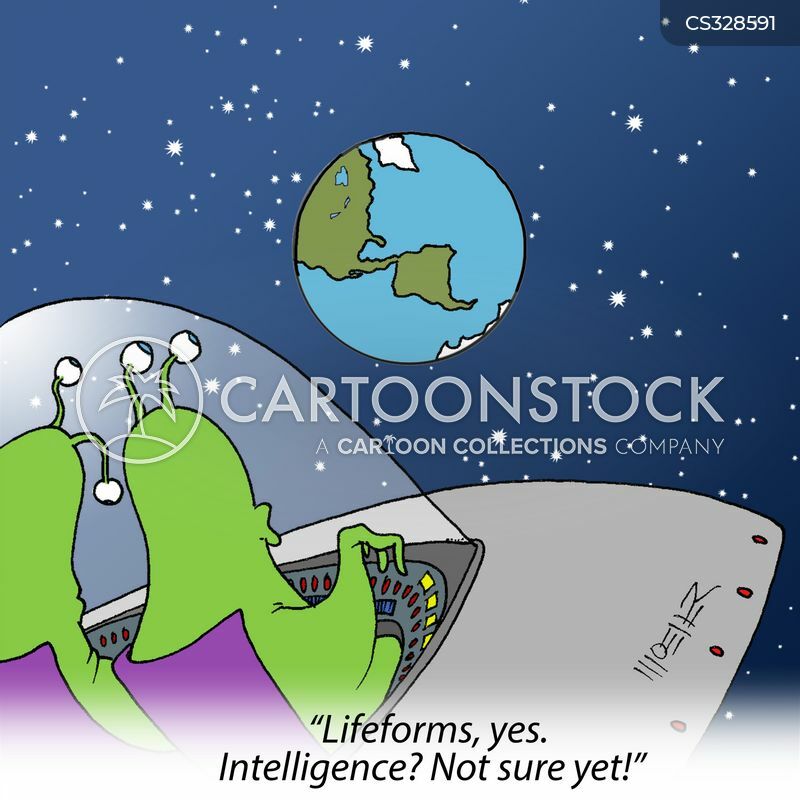 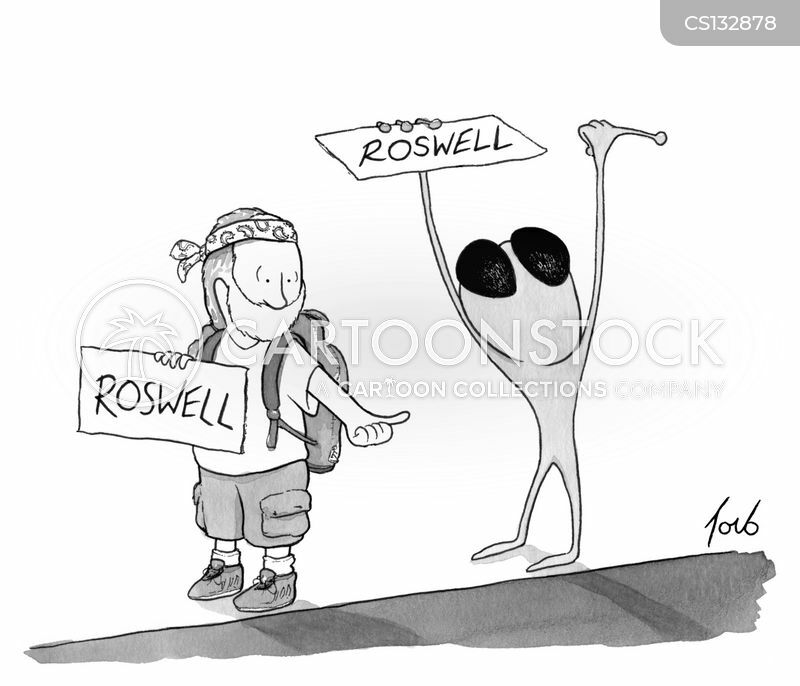 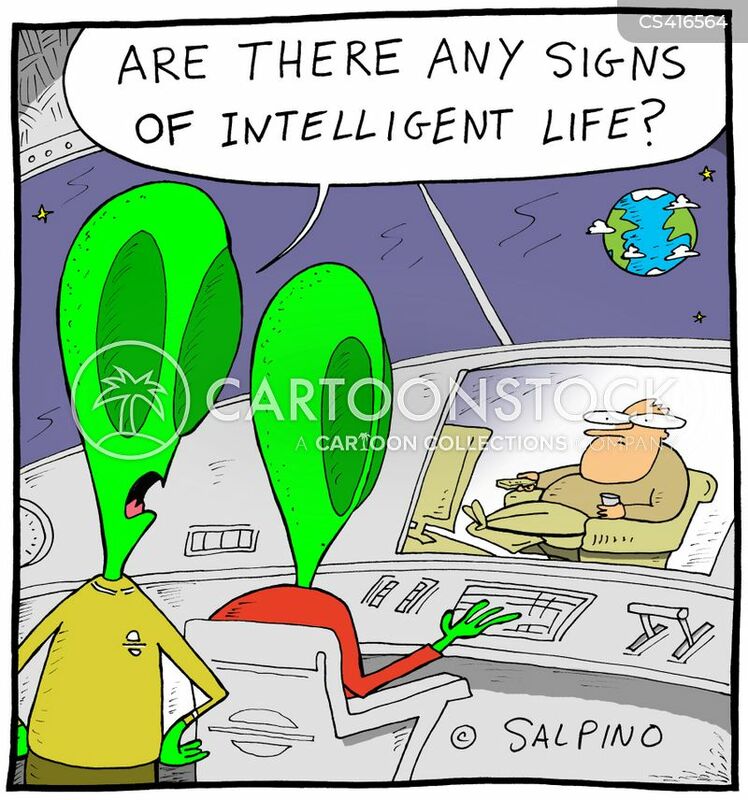 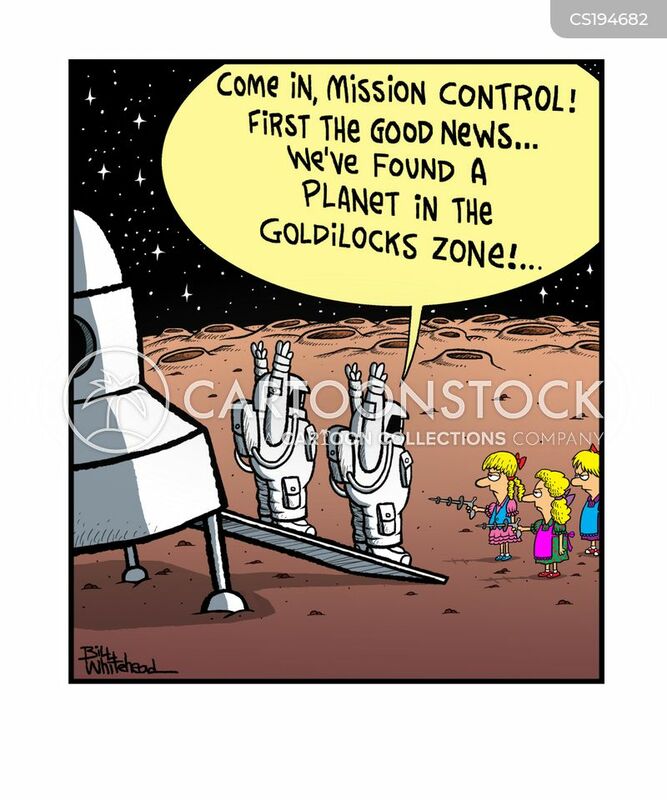 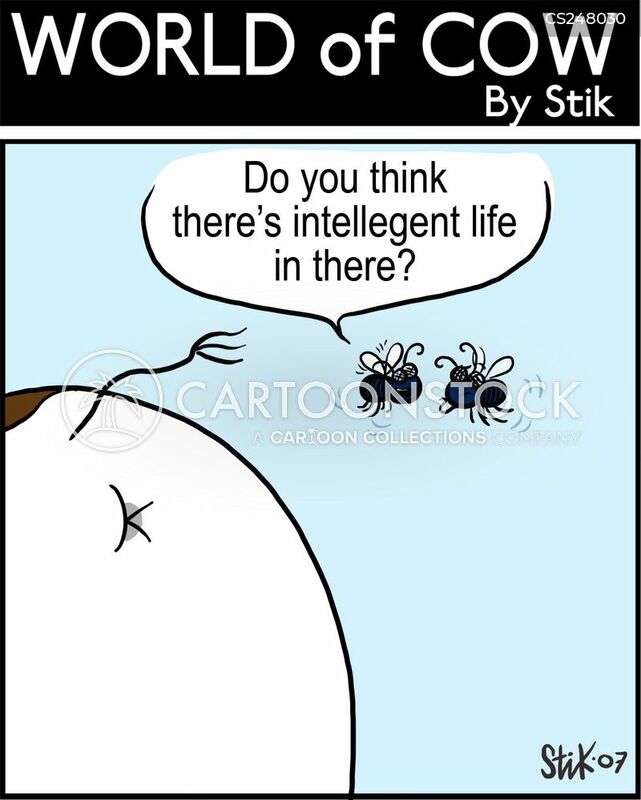 "I thought you said there was intelligent life on Earth? 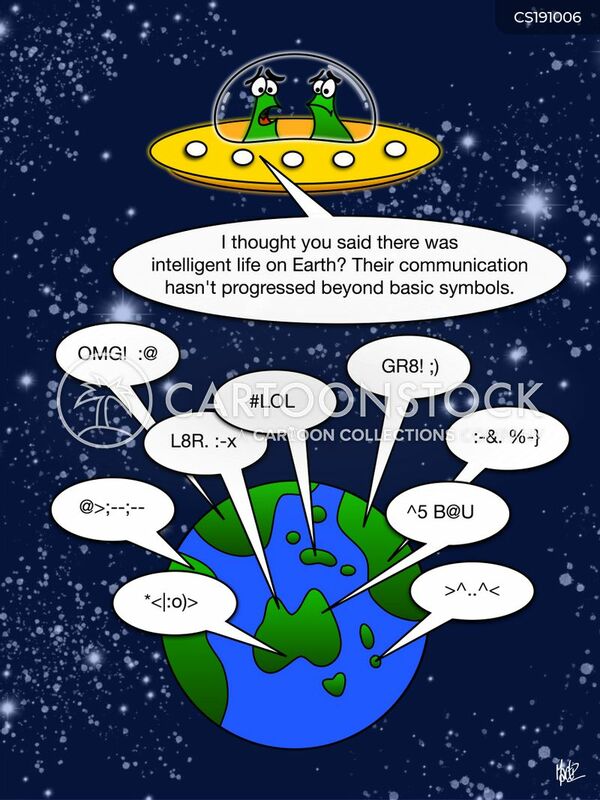 Their communication hasn't progressed beyond basic symbols." 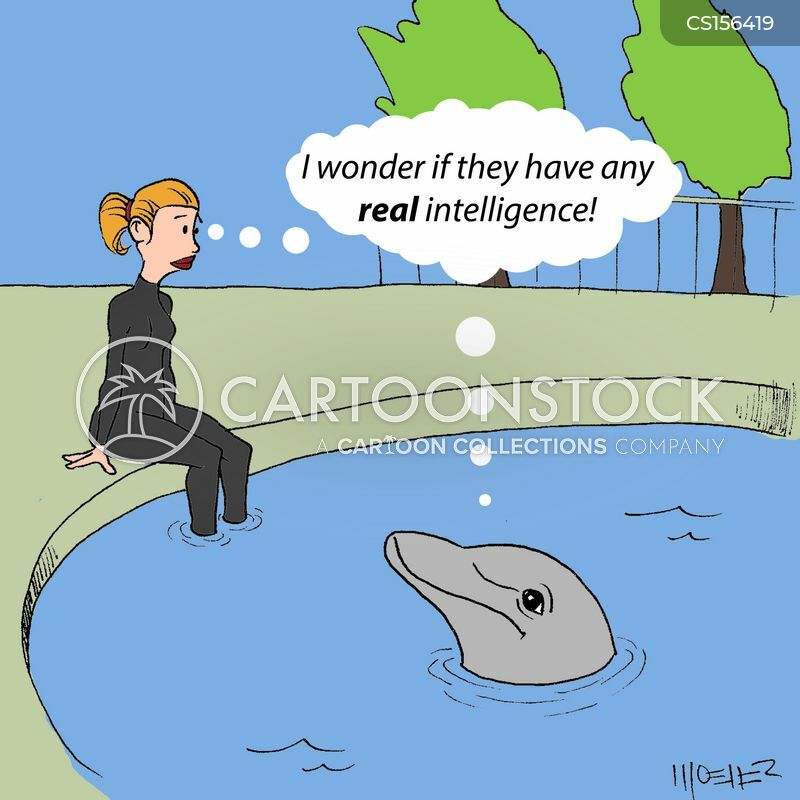 "I wonder if they have any real intelligence!" 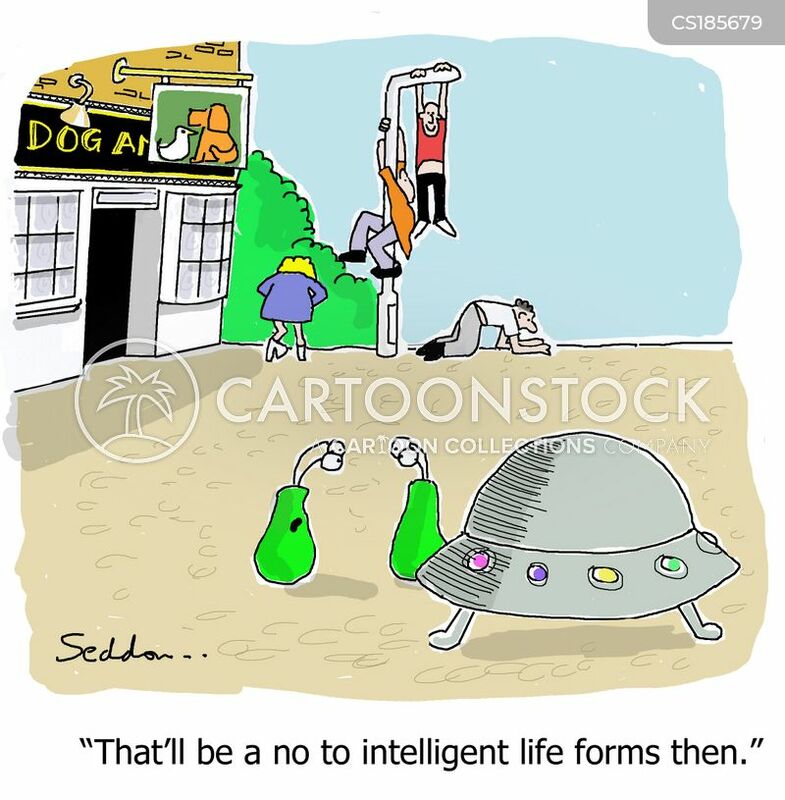 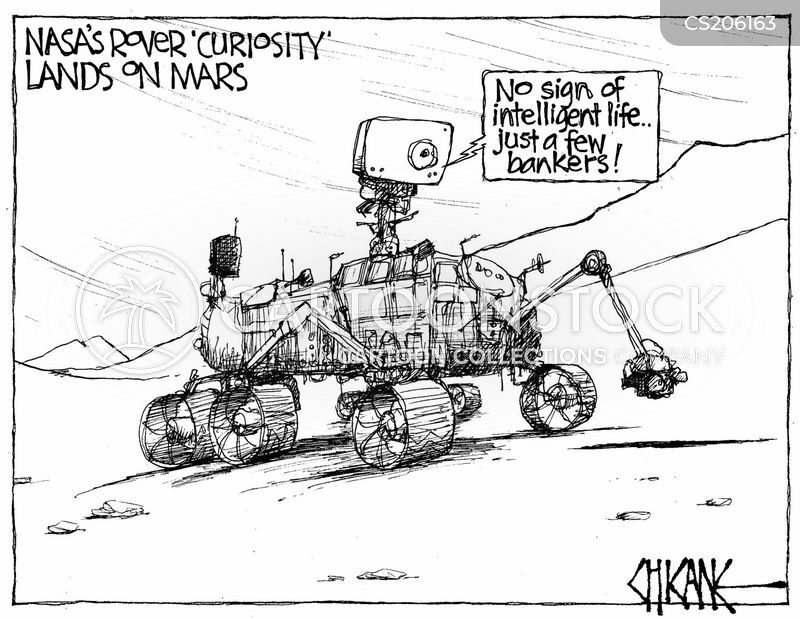 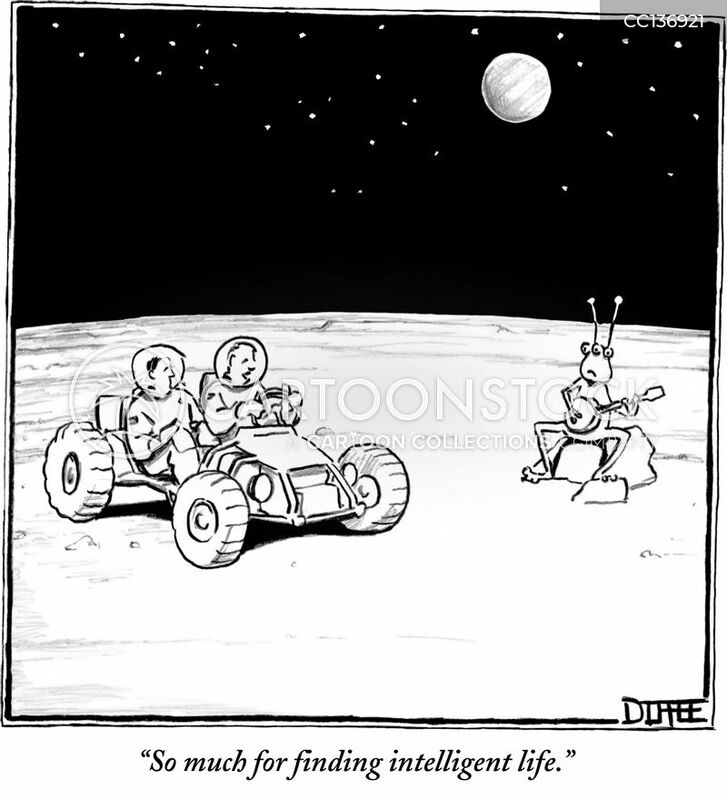 "Life, yes - but as for intelligent life, I have my doubts." 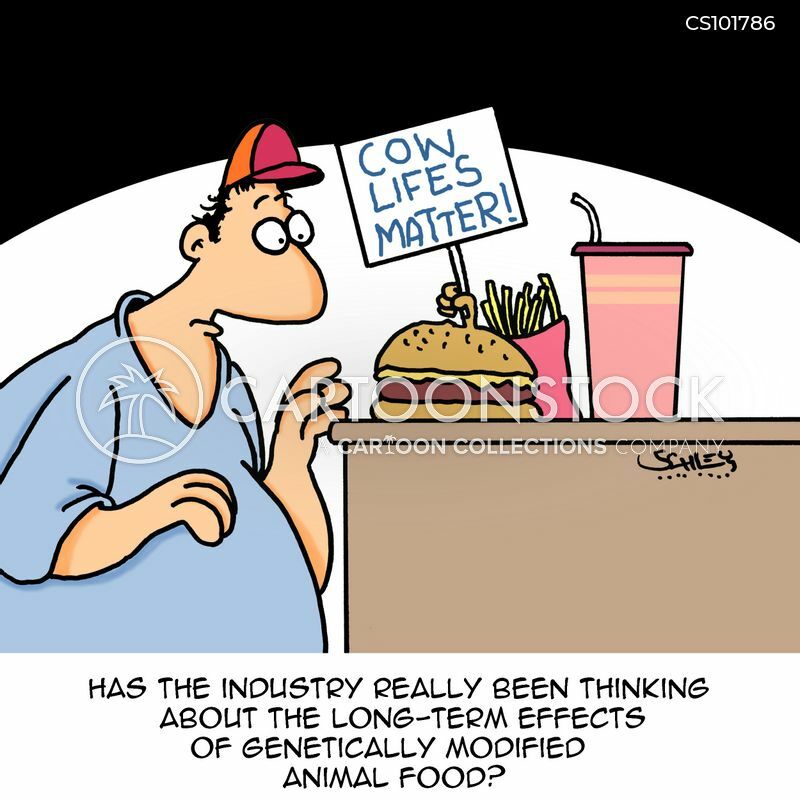 Has the industry really been thinking about the long-term effects of genetically modified animal food? 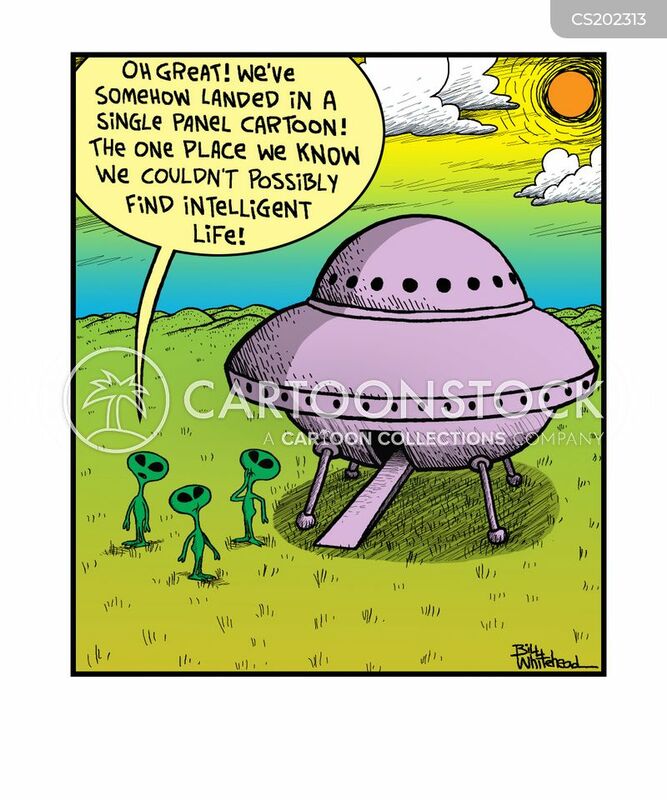 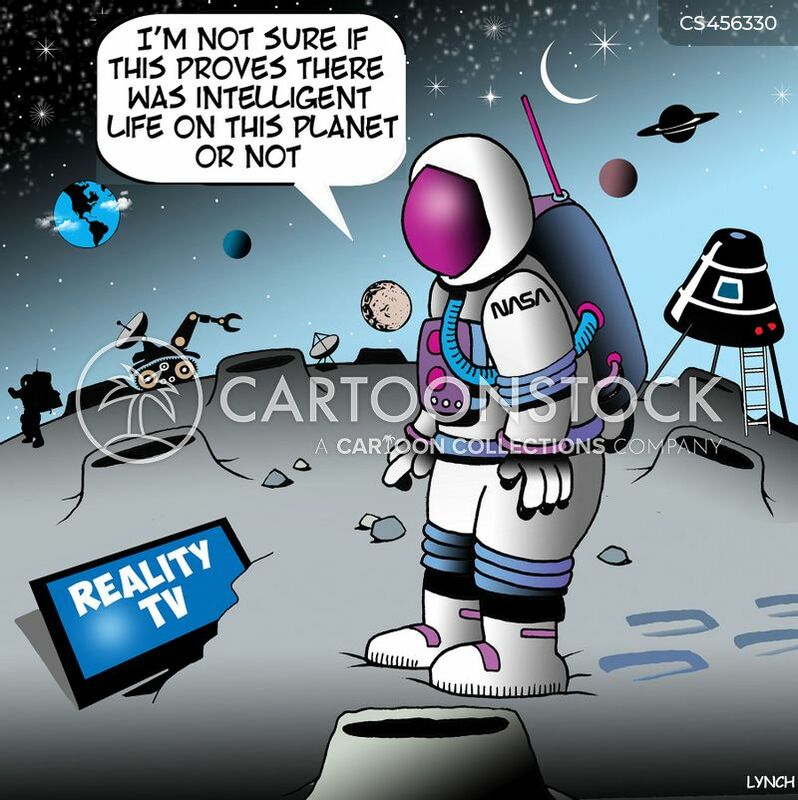 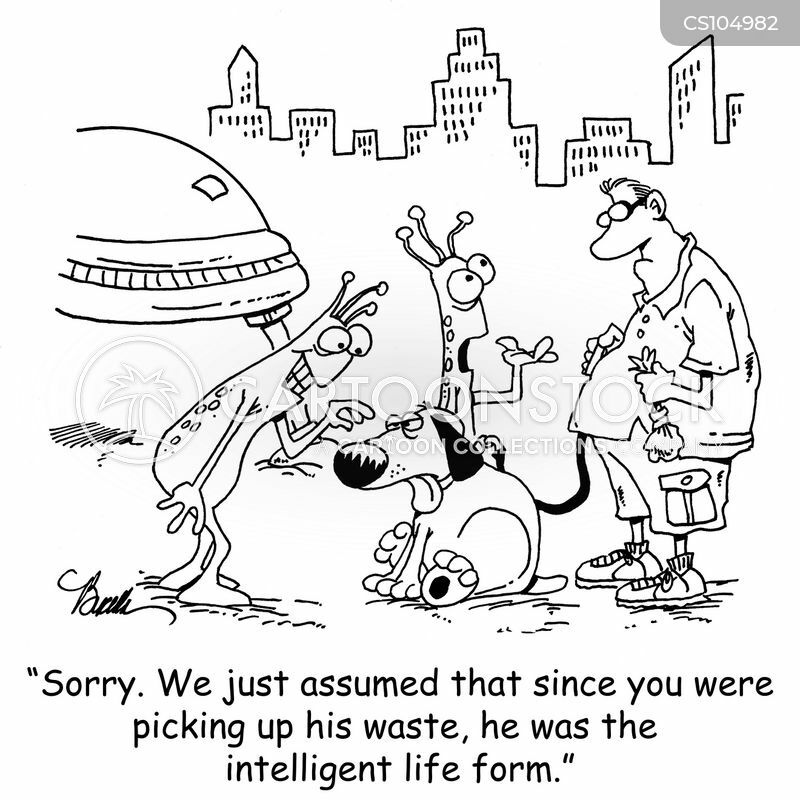 "I'm not sure if this proves there was intelligent life on this planet or not."